How many layers did Johnny Cash have? A lover, a fighter, a believer, and, through his American Recordings series, a man capable of weighing the good and bad of his own life and reconciling himself with it. As with the four before it, American V takes both original songs and cover versions in its stride. While none have quite the impact of the sensational "Hurt" on the last album, his versions of Gordon Lightfoot's "If You Could Read My Mind" and Hank Williams' "On The Evening Train"deliver a potentmix of power, passion and piety. He uses the covers to tell his own story. For example on "I'm Free From The Chain Gang Now" he sums up his past and his future beautifully; 'I got rid of the shackles that bound me, and the guards that were always around me'. 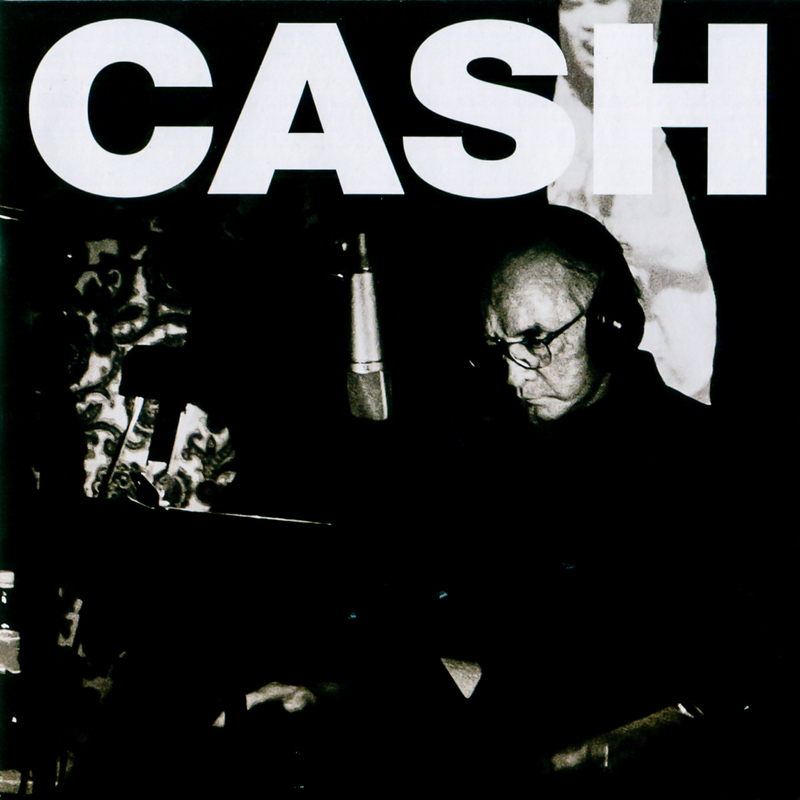 It's on Cash's final composition though, "Like The 309", that the real drama and inevitability of his condition is revealed. As producer Rick Rubin points out in the album notes, some days Cash's voice would boom, while on others he would sound vulnerable. On "309"his mortality shines through.His voice barely stands up to several lines, yet the track is all the more uplifting for it. If it doesn't bring a smiling tear to your eye, you simply have no heart. American V would have been a fitting end to Cash's career even if he hadn't died three years ago. It is an album of weary hope and of gentle regret, mixing jet-black humour about his waning health and coming death with beautifully tender moments of love and loss.